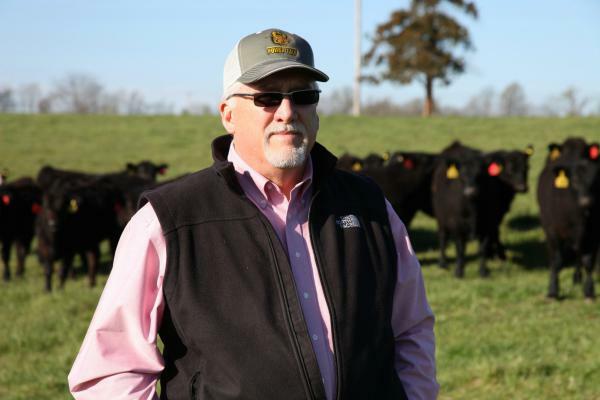 Cattle rancher Mike John breeds calves in Huntsville, Mo., and says he hopes the Trans-Pacific Partnership trade deal will open new markets for his beef. Turn on the TV and you can barely escape it: presidential candidates on both sides of the aisle deriding free trade agreements, like the pending Trans-Pacific Partnership. The TPP is a bum deal that will hurt the U.S. economy and especially low-wage workers, according to pols from Donald Trump to Hillary Clinton. But if you venture into the Midwest and ask a farmer about the TPP, you’re likely to get a different answer. 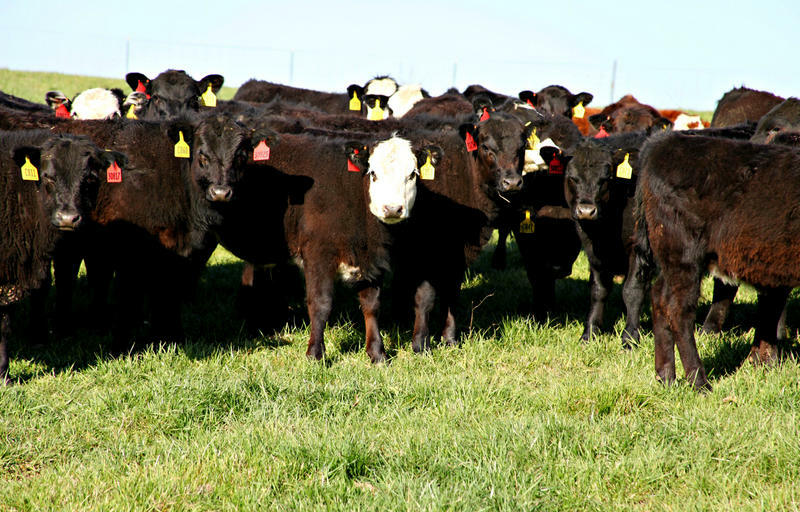 “This pending TPP trade negotiation, to me, is hugely important for agricultural commodities, but specifically for beef,” said Mike John, a cattle rancher in Huntsville, Mo. John, along with many Midwest farmers and ranchers are bucking the political trend to dog the TPP. A coalition of more than 200 hundred agriculture groups recently drafted an open letter urging congressional leaders to approve the deal, saying the trade deal will help U.S. farmers stay competitive in an increasingly crowded world market. Free trade agreements remove tariffs on products we import, but also on food grown here that we export to other markets. That opens the door to get more beef, soybeans and rice into other countries at more competitive prices. John says the TPP could ultimately put money in farmers’ pockets by giving them more customers in Asian countries with a taste for American beef. The 11 countries along the Pacific Rim that are parties in the TPP already take in more than 40 percent of American agricultural exports. That’s worth a whopping $63 billion, according to the U.S. Department of Agriculture. The department says the TPP could be worth an additional $3 billion to U.S. farmers. Many beef producers, like Mike John, want to see the TPP ratified because it is designed to cut tariffs in countries such as Japan that historically have been highly protective of their domestic markets. “So it's not necessarily that we need to get into those markets, we just need to have fair access so that we can compete with the other global suppliers of beef,” John said. Indeed, agricultural policy analyst Julian Binfield at the University of Missouri said not sealing the deal could leave U.S. farmers at a global disadvantage. That could actually mean less access overall for U.S. producers. The other issue casting a long shadow over TPP negotiations: China. China is not a part of the trade deal. But pro-TPP interests say agreements like this one prevent China from setting global trade rules in its own interest. “In terms of the U.S.’s overall strategic position, I think that China is a massive power that they probably want to make sure they impose their own (rules on) or have some say in their own rules and don’t let China dictate too much,” Binfield said. All of this is not to say that all farmers are campaigning for the TPP. Despite their current advocacy for the trade deal, none of the country’s largest agriculture trade groups call the TPP an unmitigated victory. The National Farmers Union actively opposes the deal. The organization of mostly smaller farmers contends that the agreement would hurt the broader economy, which could spell trouble for farmers. Johnson said he’s worried that free trade deals make it more likely that big companies will move jobs overseas. That can hurt the U.S. market for food and, in turn, hurt farmers that depend on off-farm income. He’s worried we import more than we export and feed the ballooning trade deficit. “It it grows, if it gets worse as a result of this agreement just like it has as a result of earlier agreements, then what have we gained? We just haven't made a meaningful step forward,” he said. President Obama championed the TPP and set his sights on getting the deal approved before he leaves office. For that to happen, Congress will have to approve it, but neither the Senate nor the House have set a date for review. This story is part of NPR's A Nation Engaged conversation about trade. Visit npr.org to see more. At a stressful time for U.S. farmers, the government’s efforts at calming the agricultural waters took center stage Thursday, when the heads of the U.S. Senate’s Agriculture Committee left Washington for the Midwest to solicit opinions on priorities for the next Farm Bill. U.S. Sens. 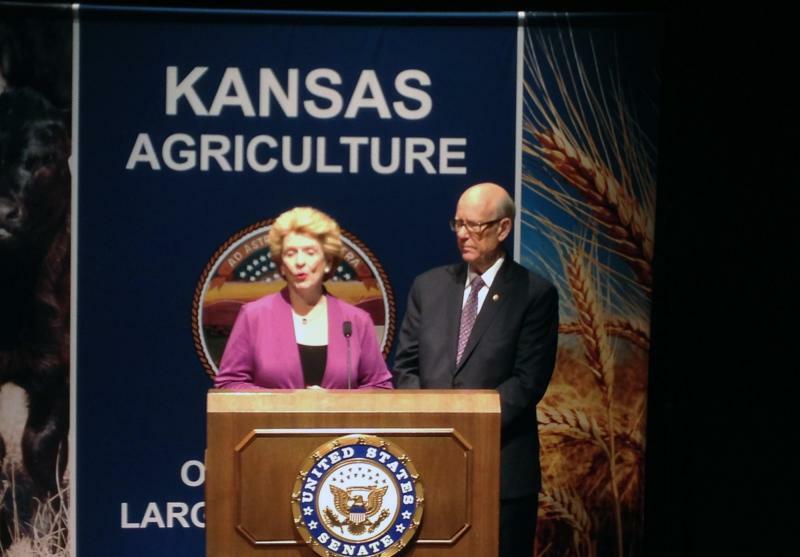 Pat Roberts, R-KS, and Debbie Stabenow, D-MI, heard from Midwest farmers at their first field hearing on the 2018 Farm Bill at Kansas State University in Manhattan, Kansas. 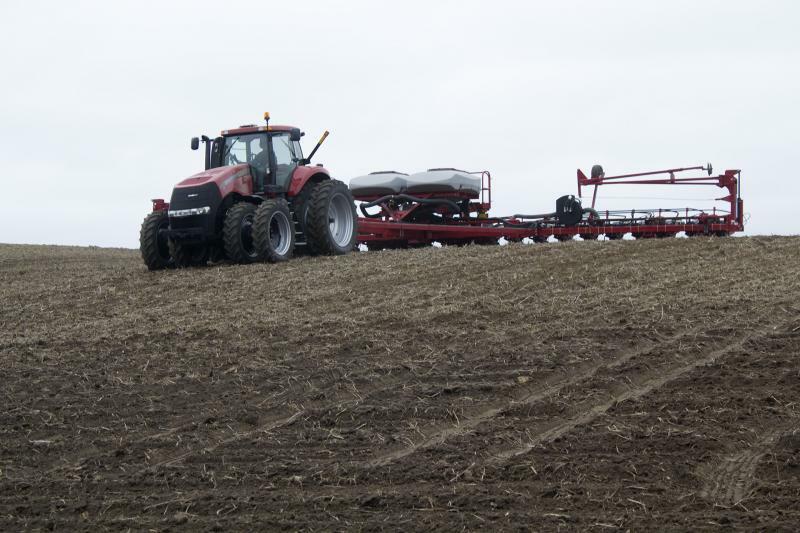 Near Alexander, Iowa, on a cloudy spring Tuesday, Josh Nelson watches a bright red Case IH Magnum tractor pull a 24-row planter and crest a small hill, dropping corn seed at careful intervals. Nelson says his family farm dodged a weather bullet this week, but it’s just one of many hurdles this season promises. 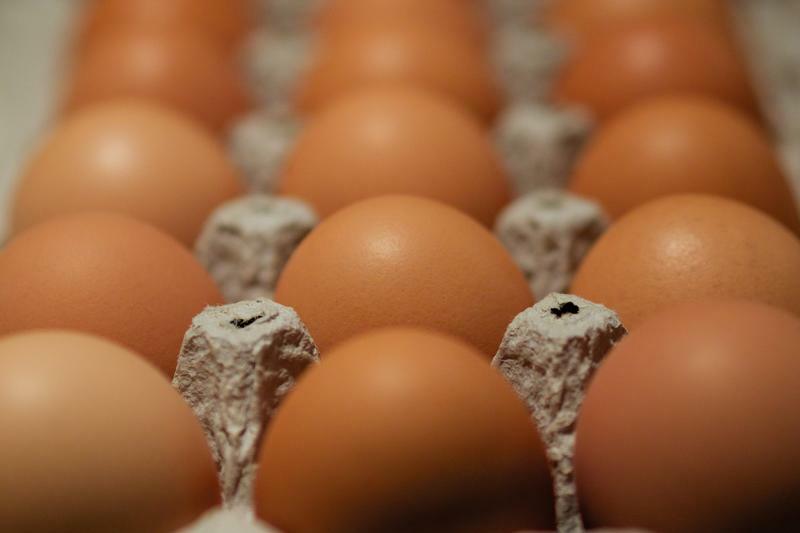 You’re about to start paying less for eggs at the grocery store because egg farms are recovering from last year’s bird flu outbreak a bit faster than expected.